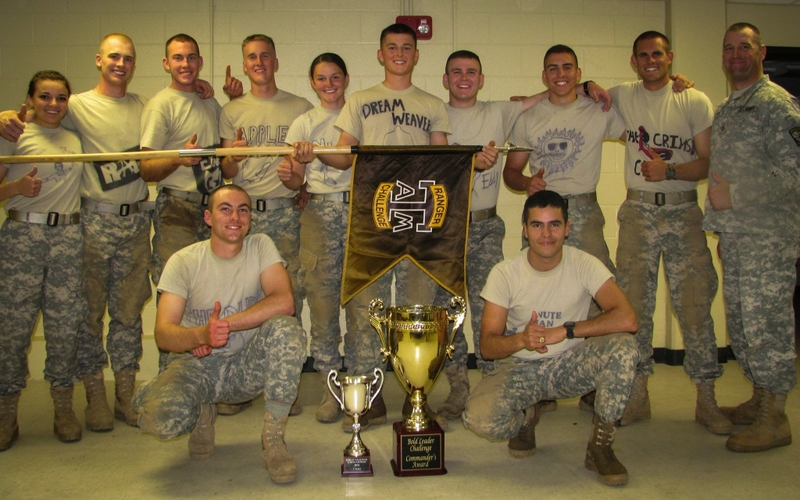 The Ranger Challenge Team is an Army ROTC competition team composed of freshmen, sophomore, junior and senior cadets. The team follows an intensive training regimen and competes in the annual Ranger Challenge Competition. 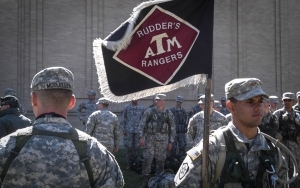 Rudder’s Rangers, named in honor of Major General James Earl Rudder, is the Army ROTC’s elite training unit for cadets of any branch who want to become proficient in small unit light infantry tactics. 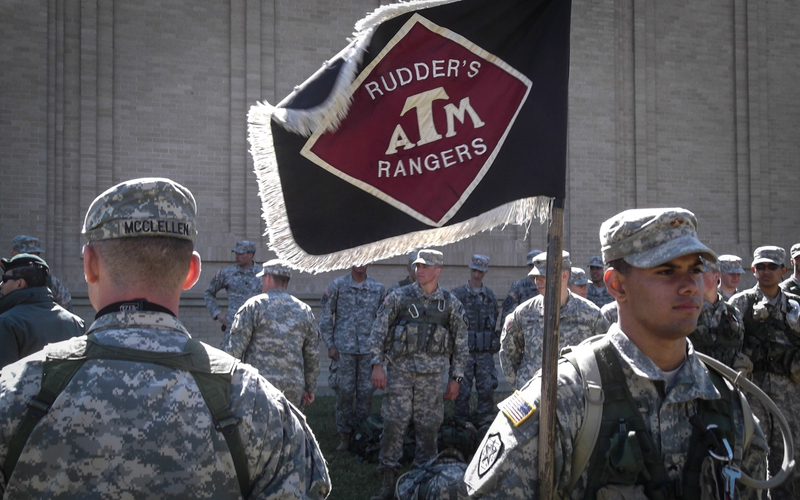 Rudder’s Rangers participate in two major events each year, the Winter Field Training Exercise held at the Texas National Guard’s Camp Swift and the Best Ranger Competition where the best cadets earn their Rudder’s Pins. 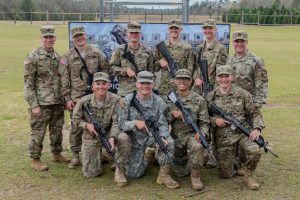 The Marksmanship Training Unit (MTU) is an Army ROTC shooting competition team composed of freshmen, sophomore, junior and senior cadets. 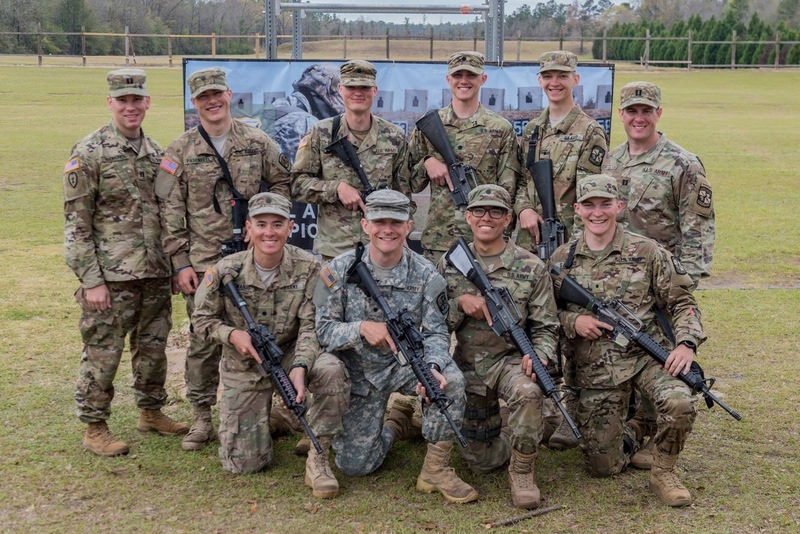 The team follows an intensive training regimen and competes in competitions across the state and nation such as the Texas Governor’s 20 and the All-Army Championship at Fort Benning, Georgia.